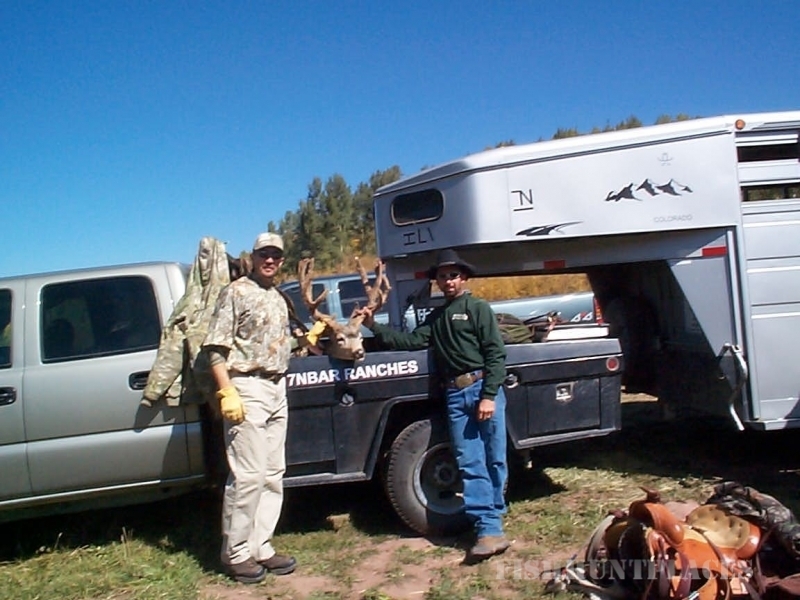 Commander and Company provides Colorado Elk Hunts, Colorado Mule Deer Hunts, Colorado Black Bear Hunts, Colorado Fly Fishing Trips, Colorado Winery Tours, Horseback Riding and much more! 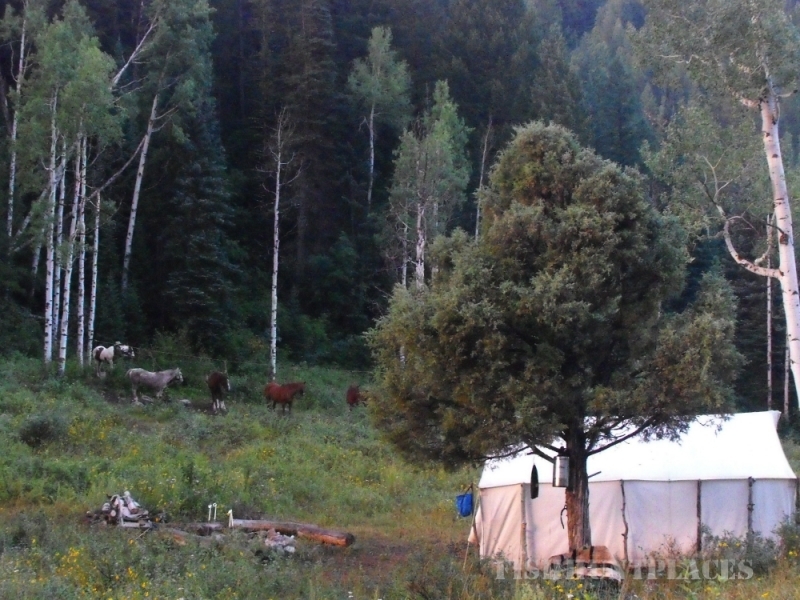 Located in the heart of the beautiful Raggeds Wilderness along Kebler Pass Road (County Road 12) on the West Elk Loop Scenic Byway, Commander and Company offers you outstanding hunting, fishing, horseback riding and hiking adventures. - The south rim of the renowned Grand Mesa at an elevation of 8000’ offering easy access (handicap accessible as well), excellent hunting and fishing. 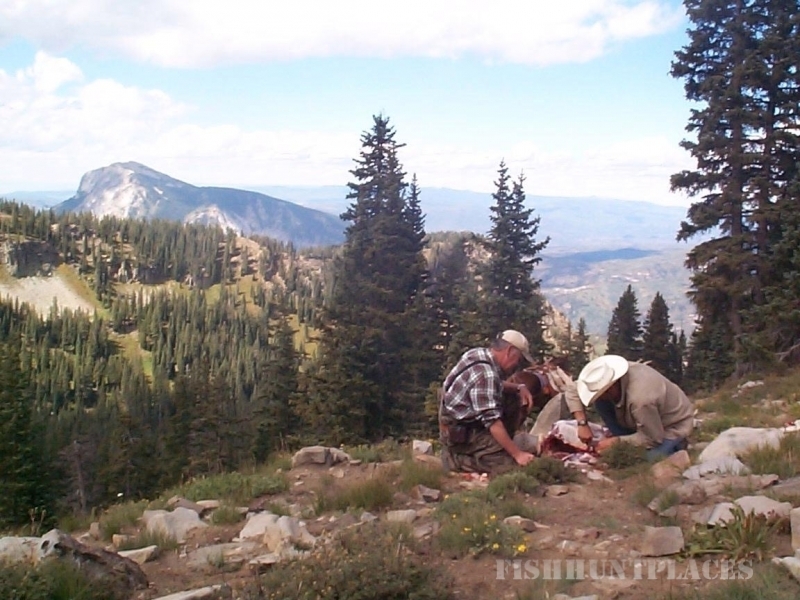 - The Gunnison National Forest and Raggeds Wilderness, including access to the Dark Canyon and the Ruby Range offering unparalleled hunting, fishing and awesome wilderness scenery. 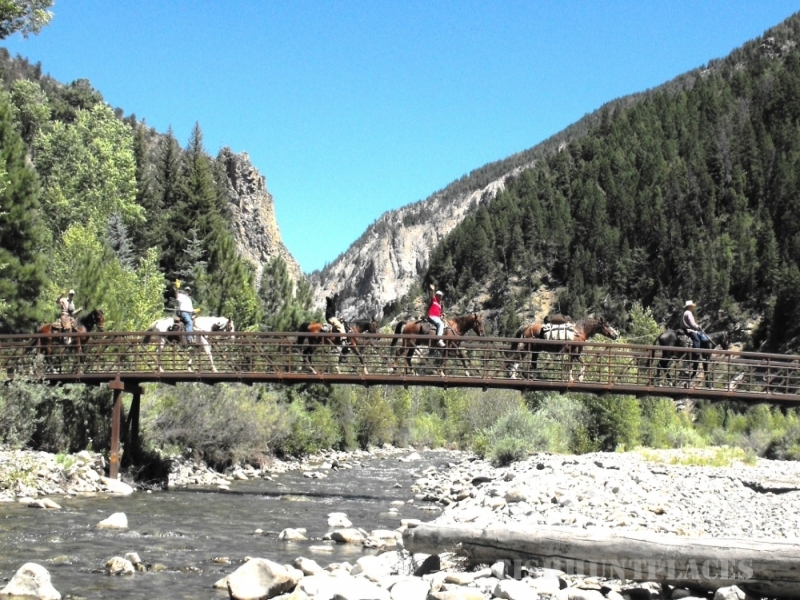 Our locations serve as gateways to the finest outdoor experiences in Colorado. Our trips will take you through large Aspen forests (including the largest Aspen forest on earth! ), open meadow parks, timbered draws and rugged canyons all in the shadow of some of the most majestic mountains in all of Colorado. Hunting opportunities are extensive and include Mule Deer, Elk, Mountain Lion, Grouse and Bear. Likewise, fishing options are extraordinary – Anthracite Creek and tributaries, the North Fork of the Gunnison and dozens of high mountain lakes and streams. The area’s fishing is so special that the Colorado Division of Wildlife has featured the region in Colorado Outdoors magazine each of the last two years! Managed by Colorado born and raised Terry Commander, Commander and Company is a family business dedicated to providing clients and guests the highest quality recreation experience in the West. We work hard to offer excellent value with an overall goal to exceed your needs and expectations. 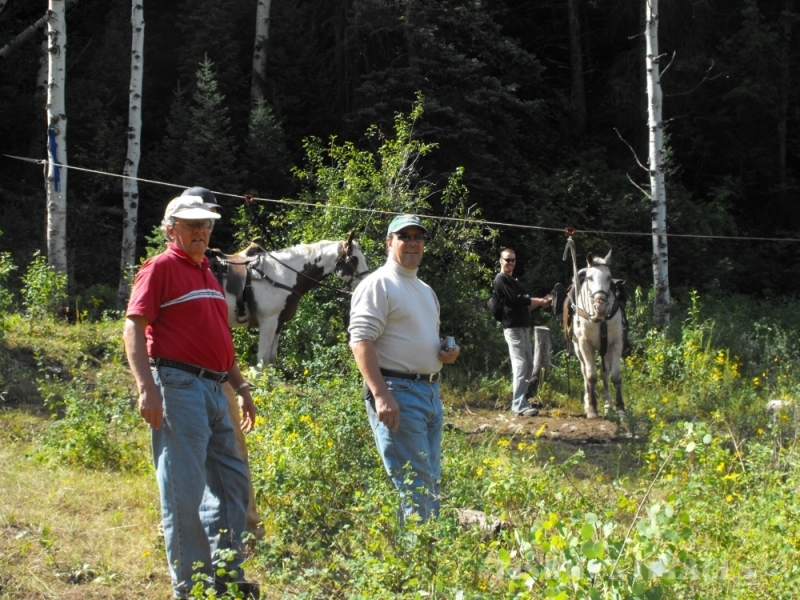 Our camps and trips feature top-notch equipment, horses, tasty home cooked meals and personalized service from our experienced staff who will do everything possible to insure your enjoyment and safety.